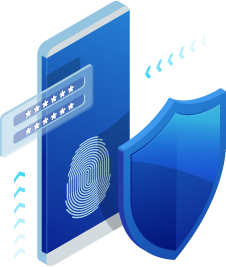 T-MCM is the “data leakage preventive-solution for mobile” only to prevent the illegal leakage of various types of data and contents provided by the mobile device. And it can easily interlock with other application because it is provided a module. With increased mobile device usage working with mobile application or viewing paid content is increasing. This requires security measures for sensitive information that can be leaked to applications. Payment information, transaction Information, etc. Detection of external devices such HDMI, USB and etc.